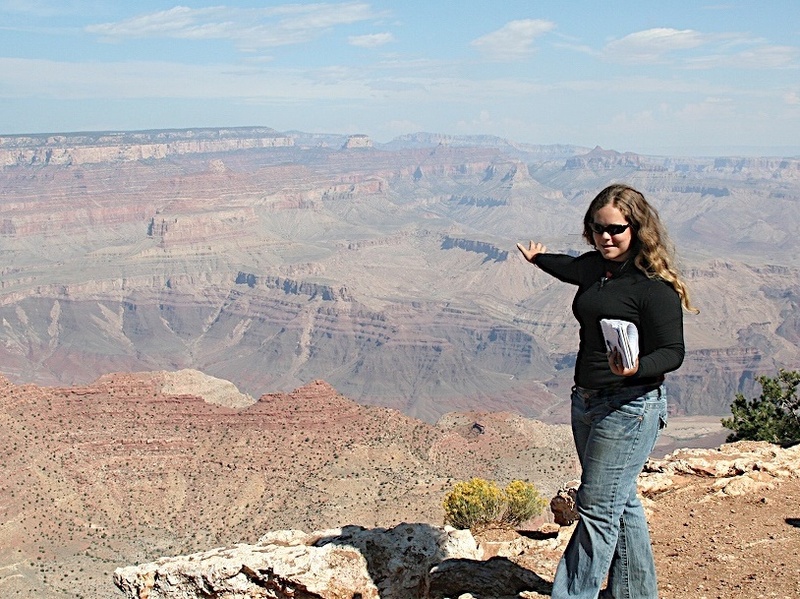 Discussing Structural Inversion of the Kaibab Uplift from the South Rim of the Grand Canyon, Arizona. Earth Resources and the Environment (Spring 2011, Spring 2009): (For Department Concentrators and Non-Majors) The course provides an overview of the earth’s energy and material resources. Following an introduction to hydrocarbons (oil, natural gas, and coal), nuclear fuels, and other economically important ores, the course will emphasize methods used to exploit these resources and the environmental impacts of these operations. Topics include: Coal and acid rain; petroleum, photochemical smog, and oil spills; nuclear power and radioactive hazards; alternative energies (solar, hydroelectric, tidal, geothermal power); metals and mining. Labs emphasize geologic and geophysical methods for discovering and exploiting resources, including satellite remote sensing and seismic reflection techniques, and environmental remediation approaches. EPS-109 Website Harvard University Certificate of Excellence in Teaching, 2009 and 2011. Advised an undergraduate student in a summer research project that used the discrete element modeling approach to investigate the role of mechanical properties in fault-related folding as part of the Harvard PRISE Undergraduate Research Program.